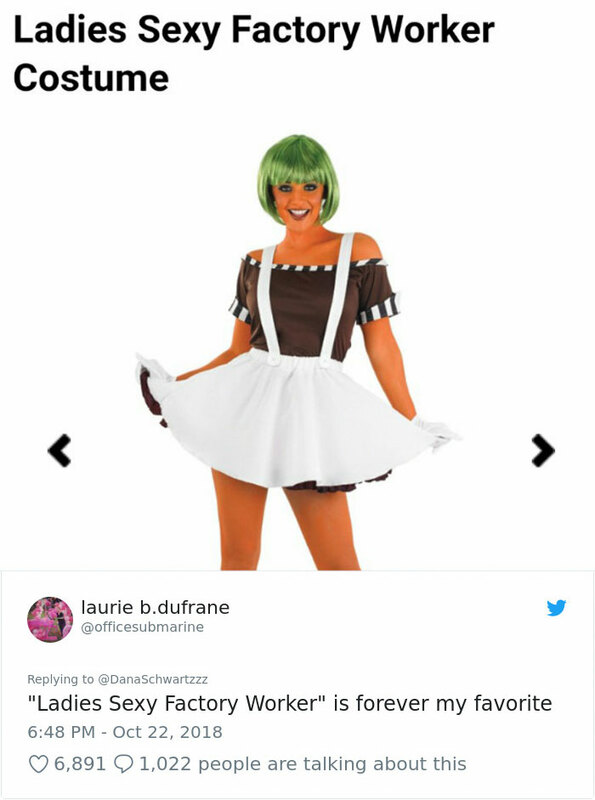 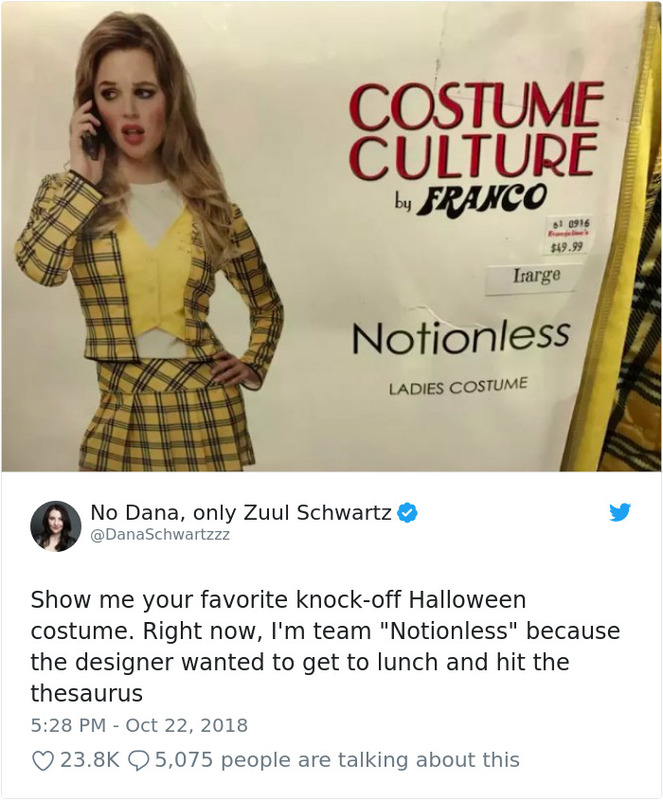 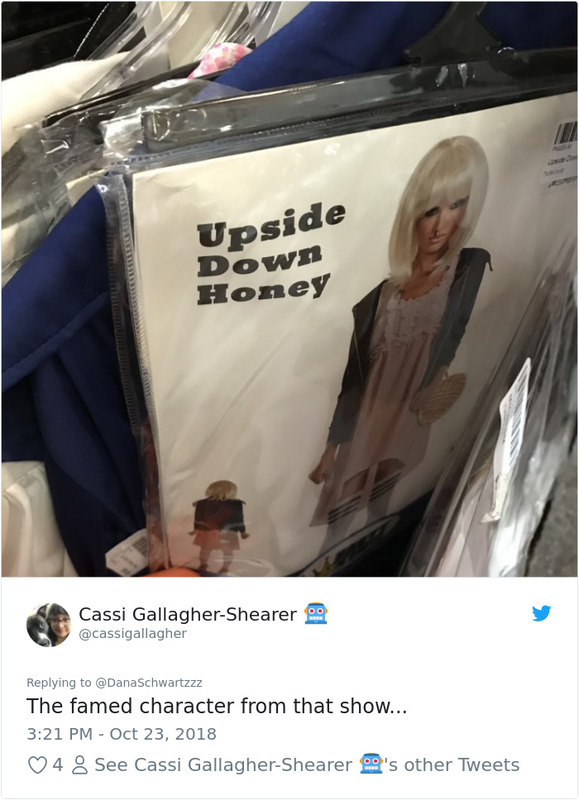 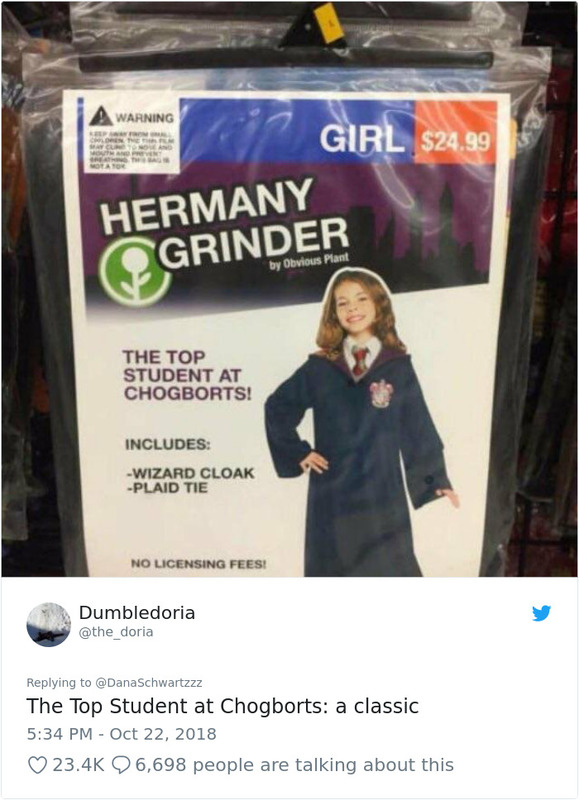 Yes, Entertainment Weekly correspondent, Dana Schwartz, tweeted out a photo of one such replica costume she found, that resembled the outfit Alicia Silverstone wore in the ’90s film Clueless. 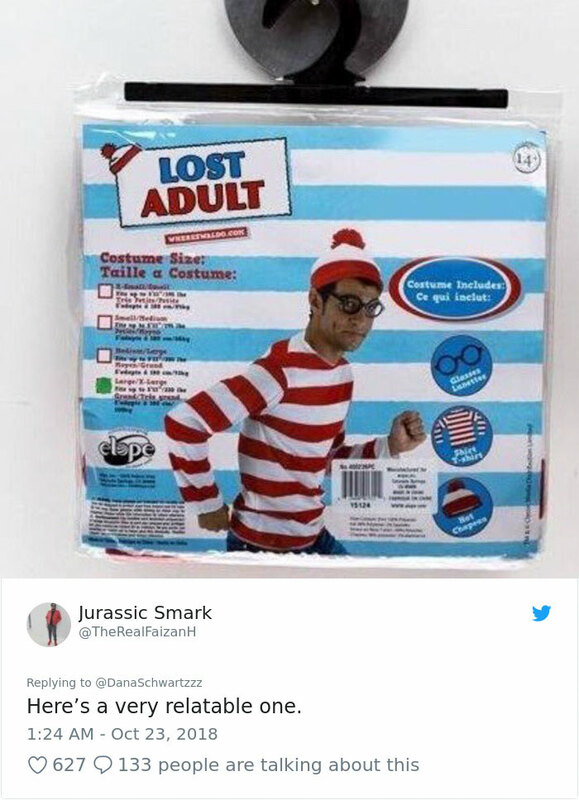 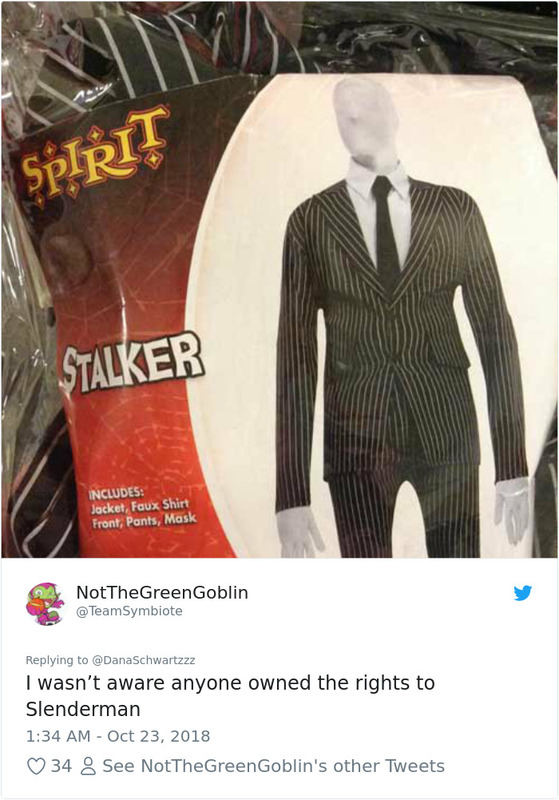 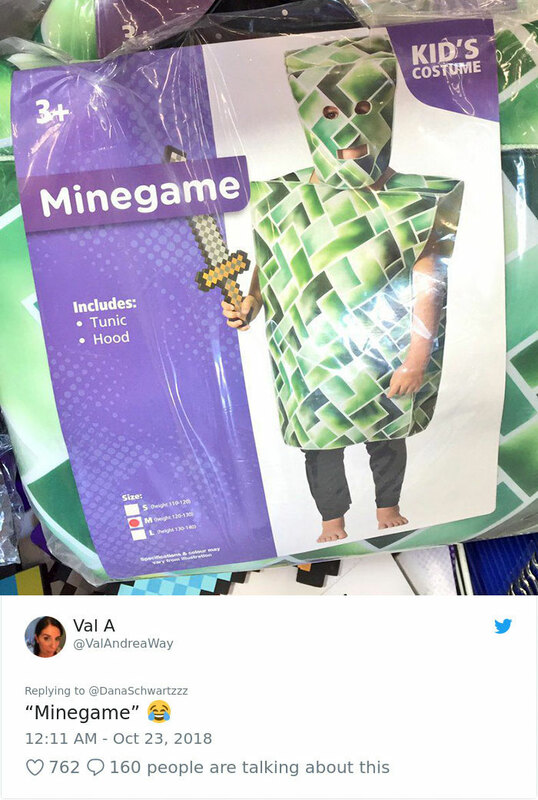 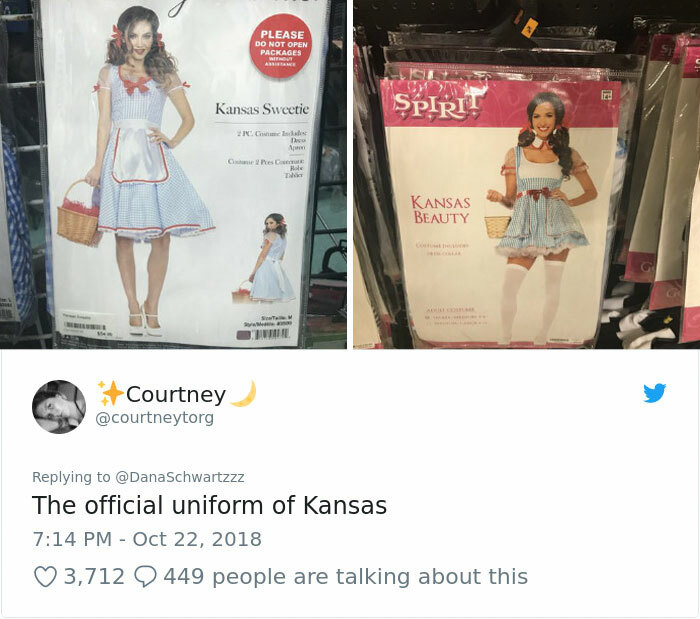 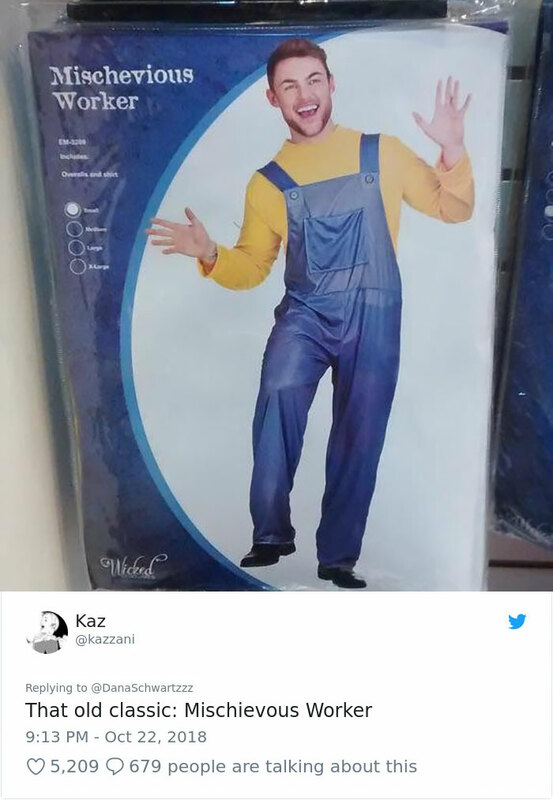 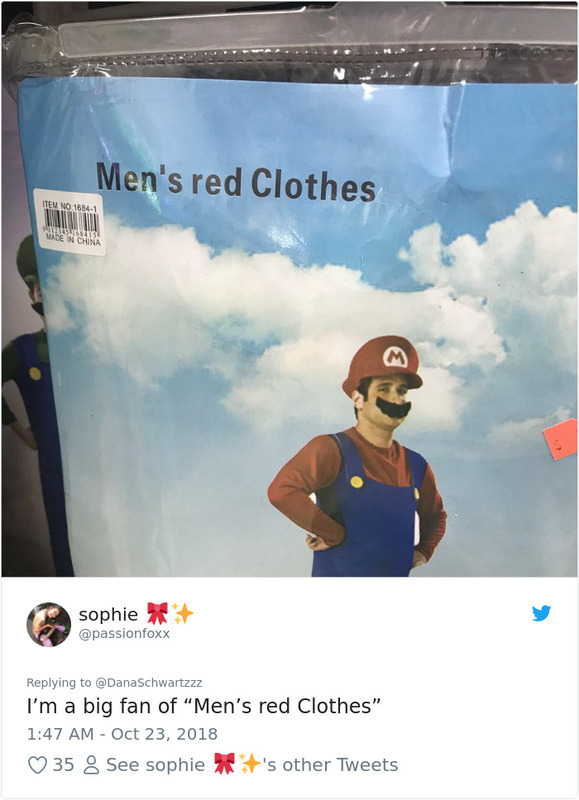 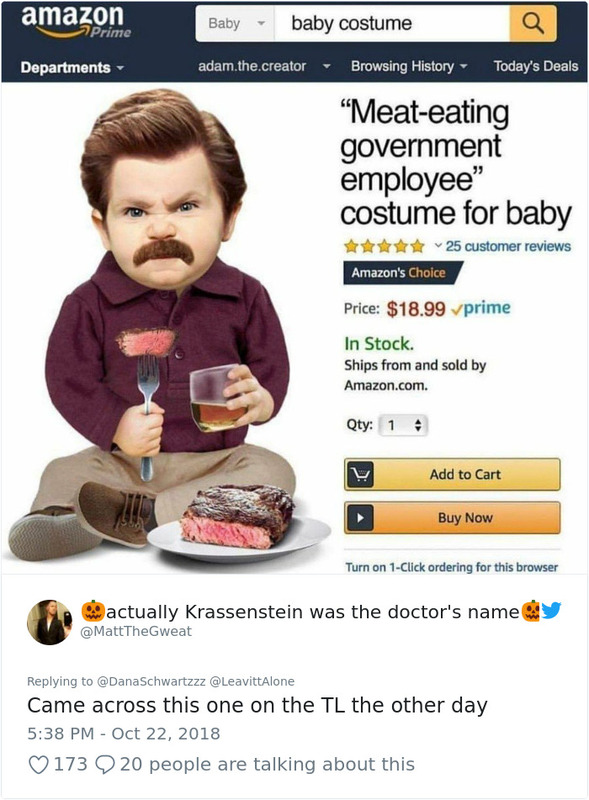 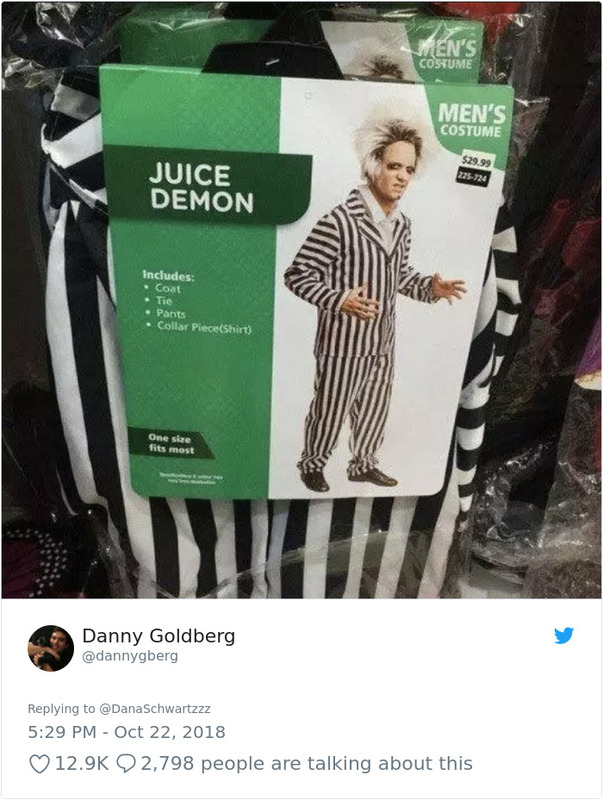 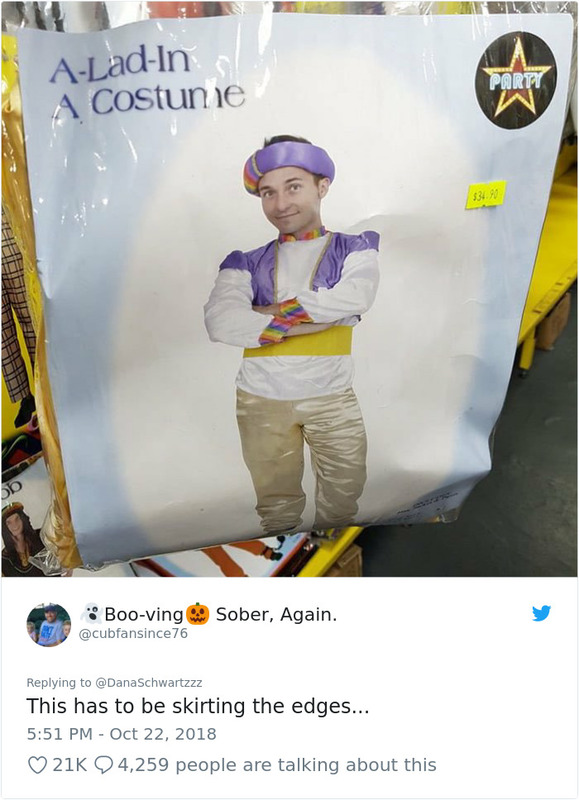 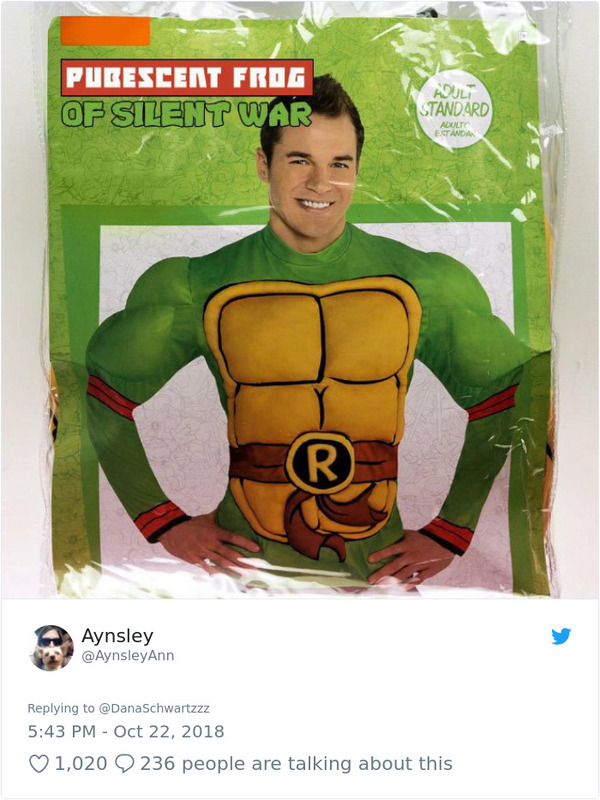 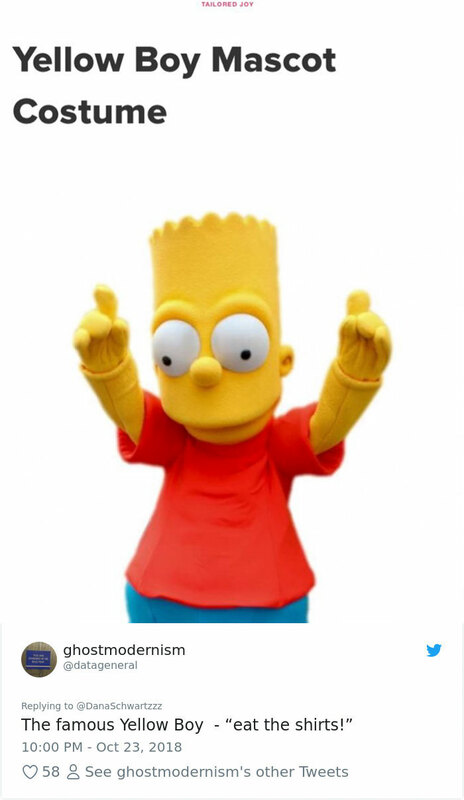 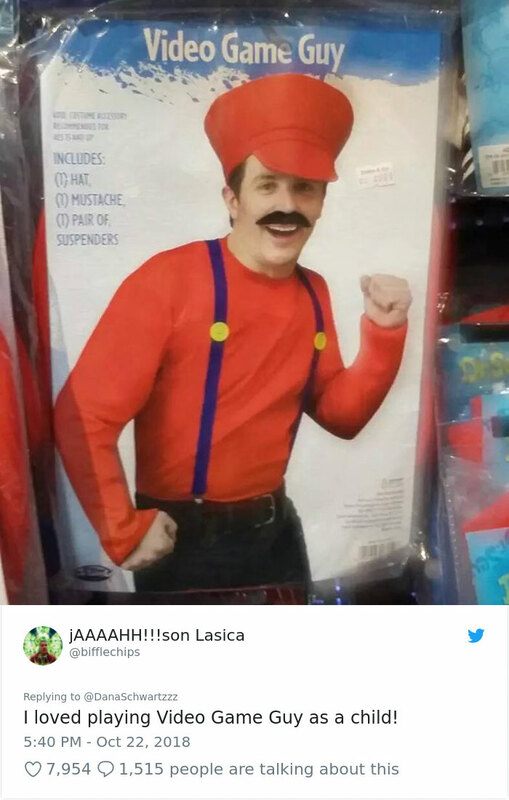 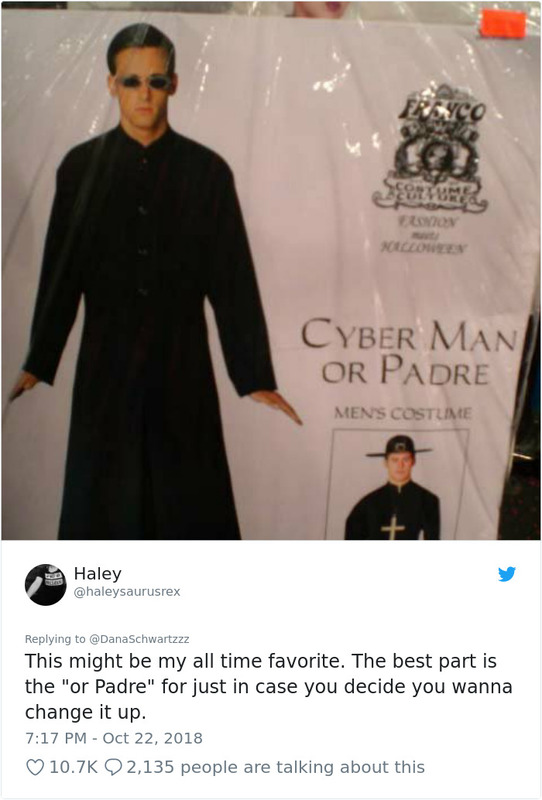 This version, however, sold by Franca had been cleverly rebranded as “Notionless.” Schwartz then asked the internet to share their favorite bootleg costumes, and of course, she was not disappointed. 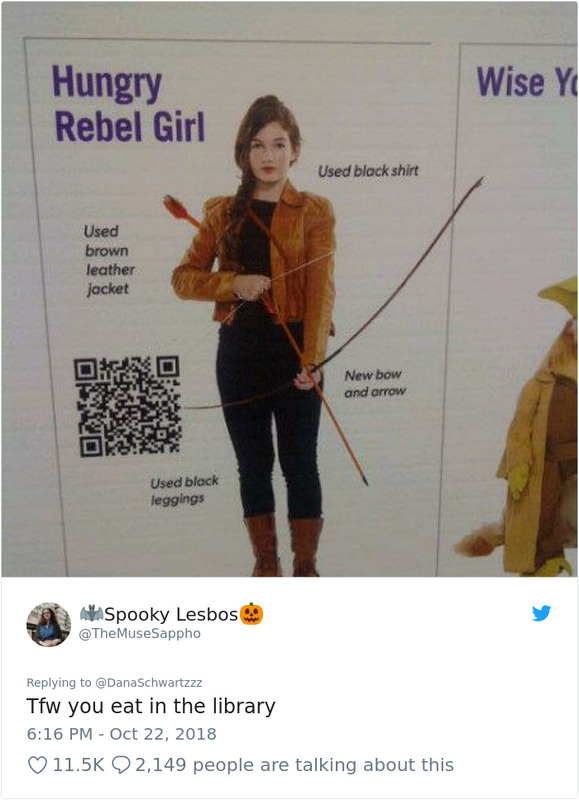 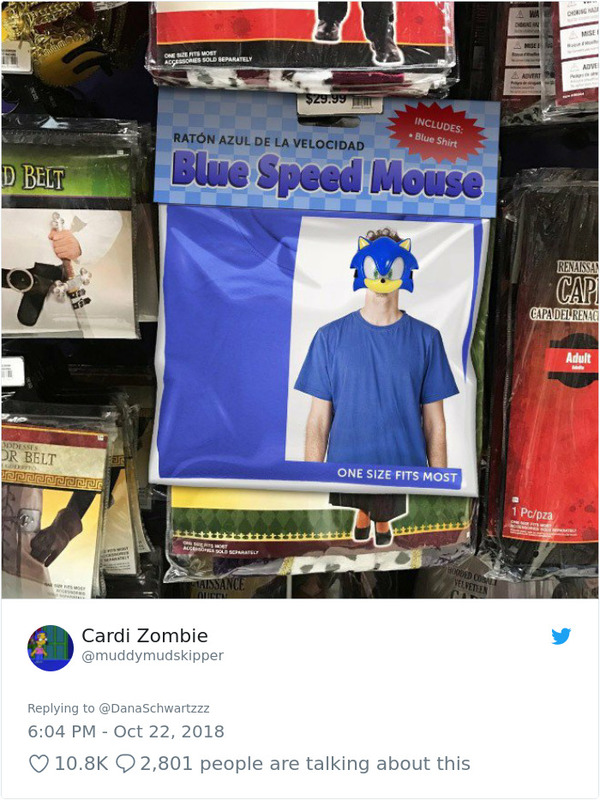 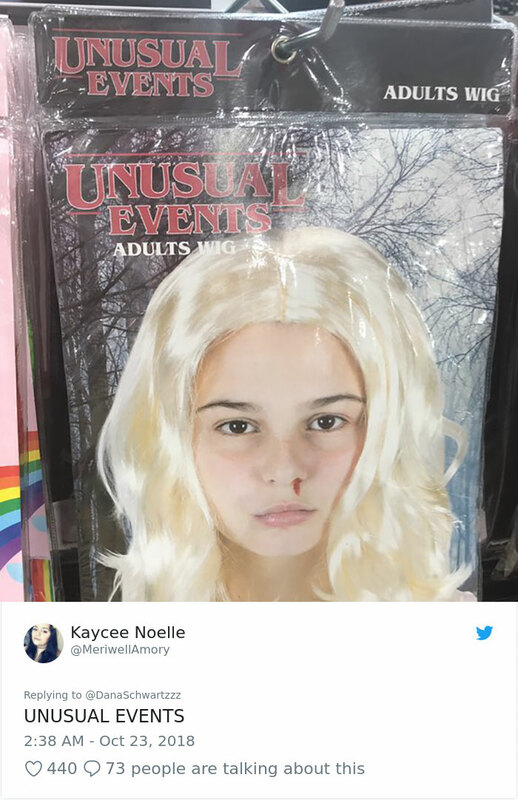 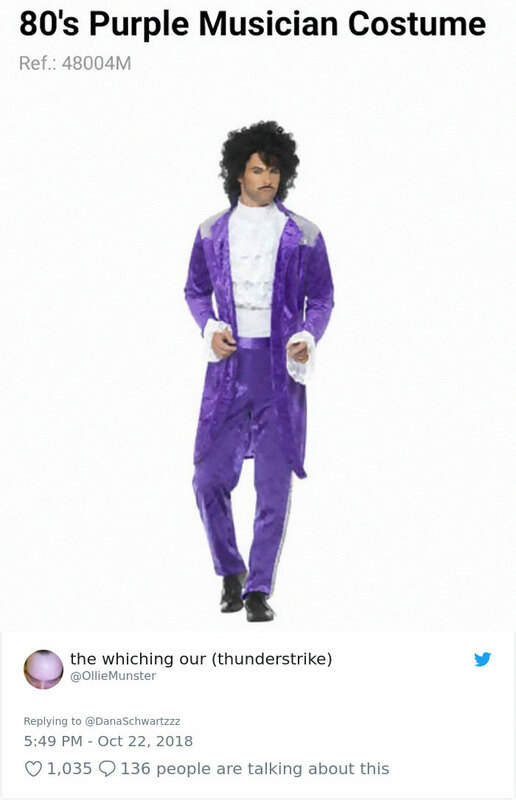 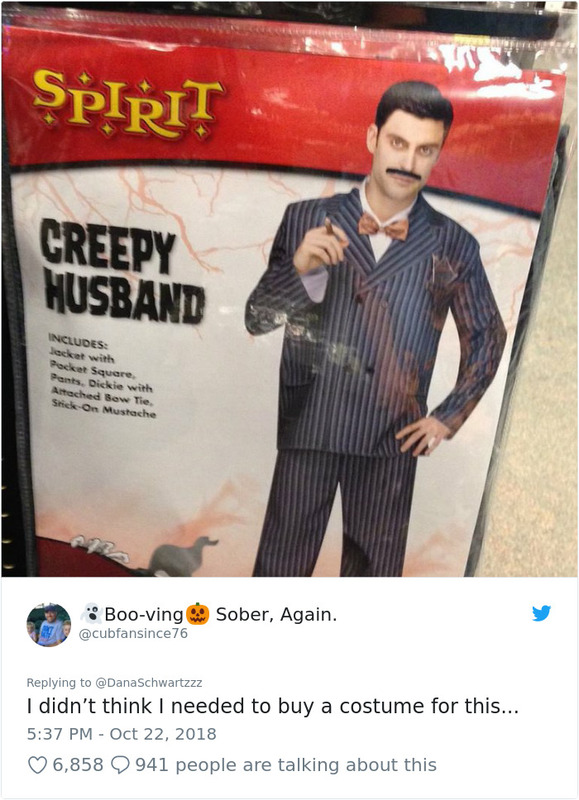 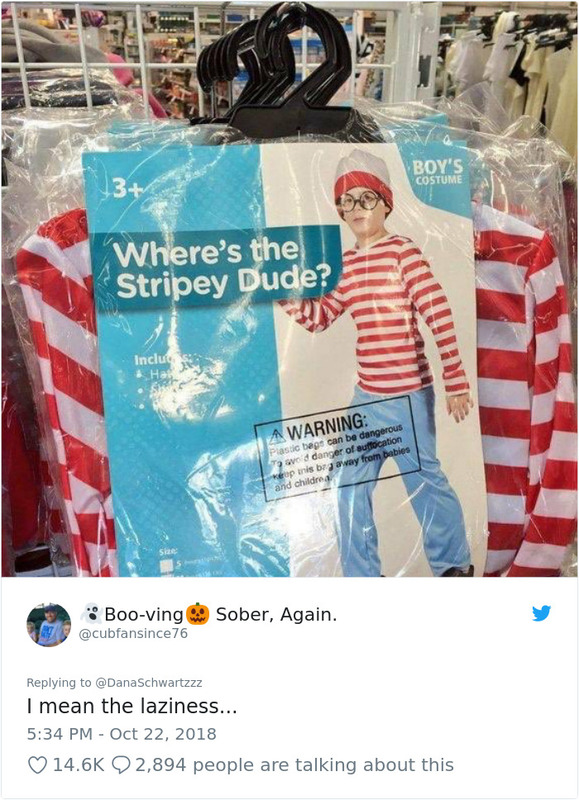 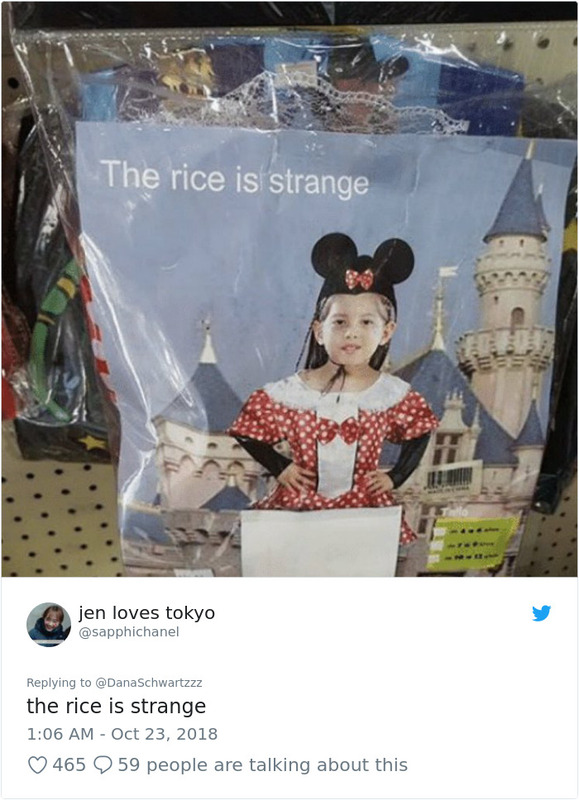 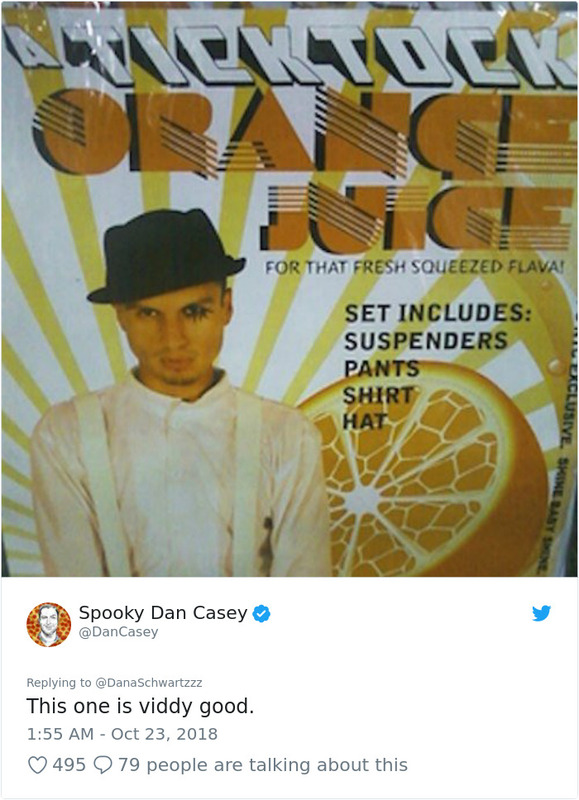 Scroll down below to see the hilarious photo responses of people’s favorite copy-cat Halloween looks. 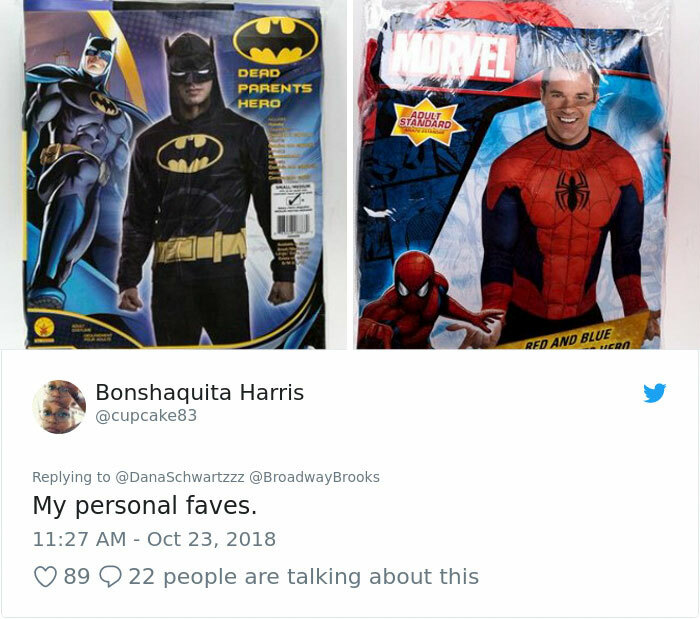 And don’t forget to upvote your favs!